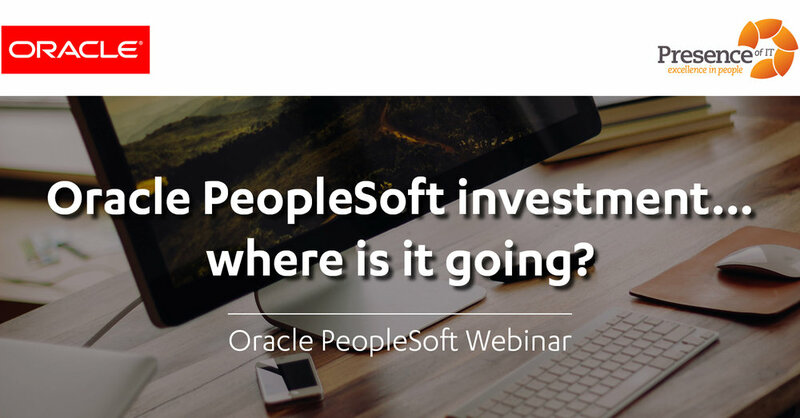 Join us as we explore the myths surrounding Oracle PeopleSoft. 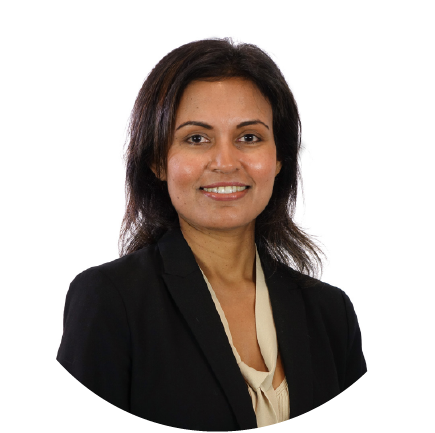 If you would like to discover how Oracle PeopleSoft is transforming and delivering accelerated solutions to drive your digital organisation, register your attendance below. We will send you a calendar invite shortly, or you can save the following link and access at 11am AEST on Wednesday, 26th September. https://poit.zoom.us/s/487515685.